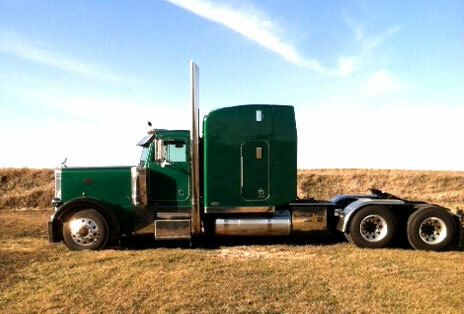 Consolidated Refrigerated Services is a nationwide trucking company based out of northwest Iowa. We specialize in the delivery of climate controlled freight to all lower 48 states. We are small enough to know our drivers, but large enough to provide our customers with EDI and freight tracking capabilities. Our goal is provide our customers with professional on time pickup and delivery of their products. • And a wide variety of dry goods.